Internet giant Google on Monday urged the European Parliament to resist approving a planned overhaul of the bloc's online copyright law that the company said would hurt Europe for "decades to come". European lawmakers could vote as soon as next week on the landmark legislation that is intended to modernise copyright for the digital age but has set off a furious lobbying war in Brussels. Tech giants, artistic creators and EU member states have battled for three years over the reform, with Google making a last-minute effort to dissuade MEPs from passing the law this month. The biggest stumbling block has been a provision that calls for Google-owned YouTube and other platforms to remove illegal content using automatic filters, or face massive liability. Despite certain benefits, this aspect of the reform "creates vague, untested requirements" that would lead to the websites "over-blocking content", said Kent Walker, Google's senior vice president of global affairs in a blog post. "This would be bad for creators and users, who will see online services wrongly block content simply because they need to err on the side of caution and reduce legal risks," he added. These "unintended consequences" may "hurt Europe's creative economy for decades to come," he added. Another bone of contention is a provision to create "neighbouring rights" -- that opponents call a link tax -- for media publishers. News organisations, including AFP, have pushed for the move, arguing that giants like Facebook and Google make billions in revenue from advertising tied to news stories, while publishers suffer. The planned reform "hurts small and emerging publishers, and limits consumer access to a diversity of news sources," said Walker. "Under the directive, showing anything beyond mere facts, hyperlinks and 'individual words and very short extracts' would be restricted," he warned. At first considered a formality, the outcome of the vote in the European Parliament is now highly uncertain. 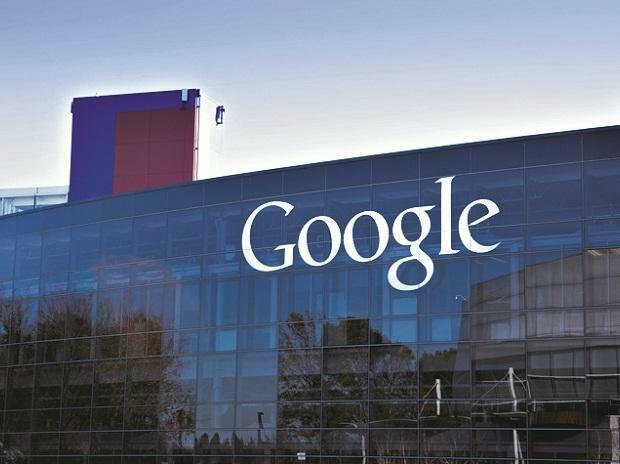 Firm rejects Australia’s call for scrutiny Alphabet's Google has rejected calls by Australia's competition regulator for tougher scrutiny of its operations, denying that it enjoys market power in online searches and advertising, documents published on Monday showed. The global giant was responding to recommen-dations made late last year by the watchdog, such as increased scrutiny and a new regulatory body to monitor the dominance of tech giants in online advertising and news markets. "The preliminary report bases many of its recommen-dations on the mistaken premise that Google has market power in search, search advertising, and news media referrals," Google wrote in a February 18 statement.